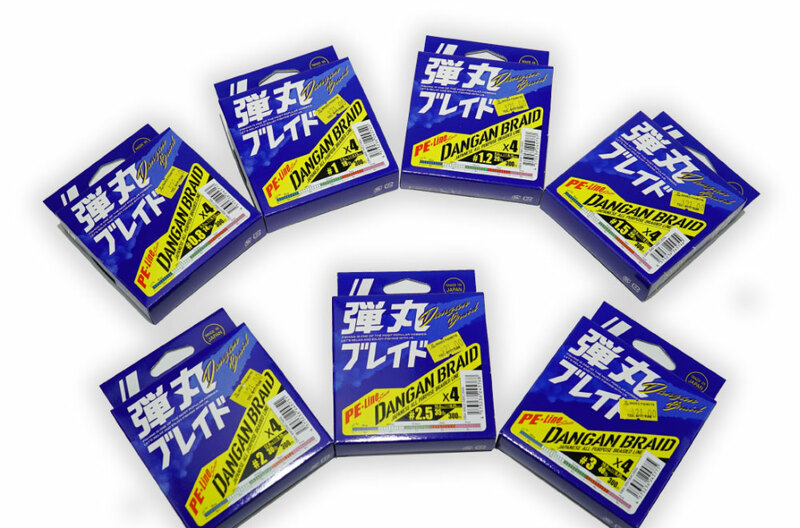 Majorcraft Dangan Braid X4 - Eging Special - 150m(#0.4- 0.8) Available Model: Majorcraft Dangan Braid X4 - Eging Special - 150m #0.4 Majorcraft Dangan Braid X4 - Eging Special - 150m #0.5 Majorcraft Dangan Braid X4 - Eging Special - 150m #0.6 Majorcraft Dangan Braid X4 - Eging Special - 150m #0.8 Chat with us here if you have any enquires. 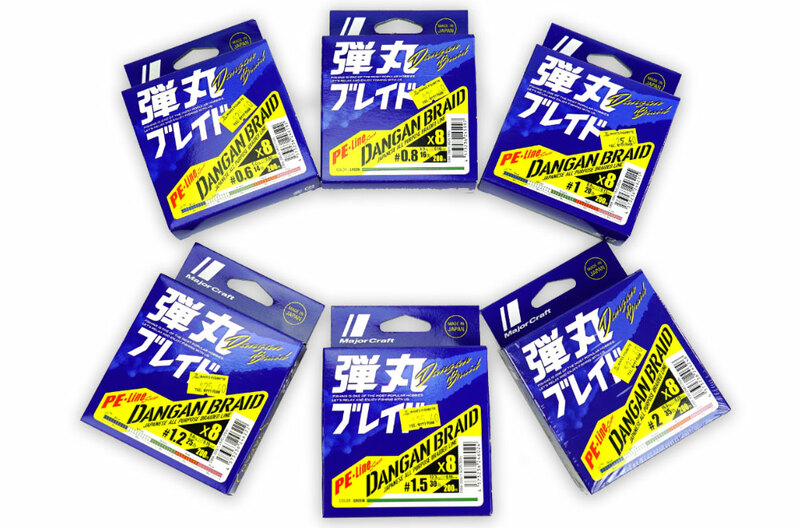 Majorcraft Dangan Braid X4 - Light Game Special - 150m(#0.3- 0.4) Available Model: Majorcraft Dangan Braid X4 - Light Game Special - 150m #0.3 Majorcraft Dangan Braid X4 - Light Game Special - 150m #0.4 Chat with us here if you have any enquires. 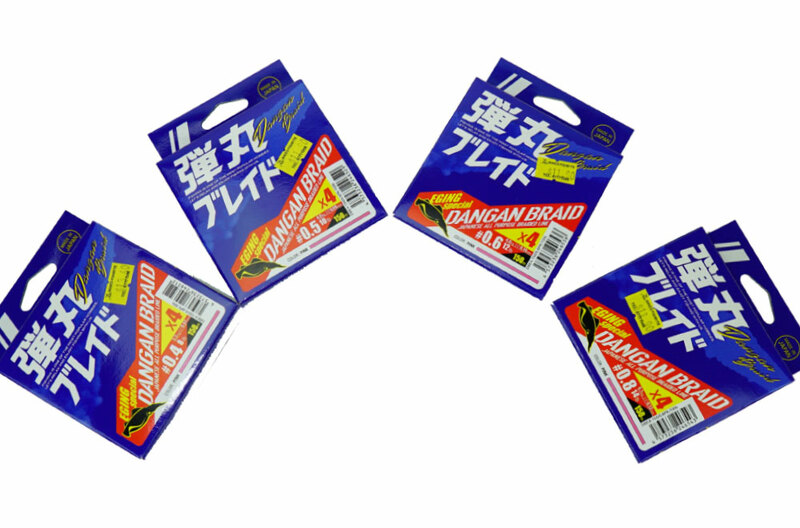 Majorcraft Dangan Braid X4 - PE LINE - 300m(#0.8- 3) Available Model: Majorcraft Dangan Braid X4 - PE LINE - 300m #0.8 Majorcraft Dangan Braid X4 - PE LINE - 300m #1 Majorcraft Dangan Braid X4 - PE LINE - 300m #1.2 Majorcraft Dangan Braid X4 - PE LINE - 300m #1.5 Majorcraft Dangan Braid X4 - PE LINE - 300m #2 Majorcraft Dangan Braid X4 - PE LINE - 300m #2.5 Majorcraft Dangan Braid X4 - PE LINE - 300m #3 Chat with us here if you have any enquires. 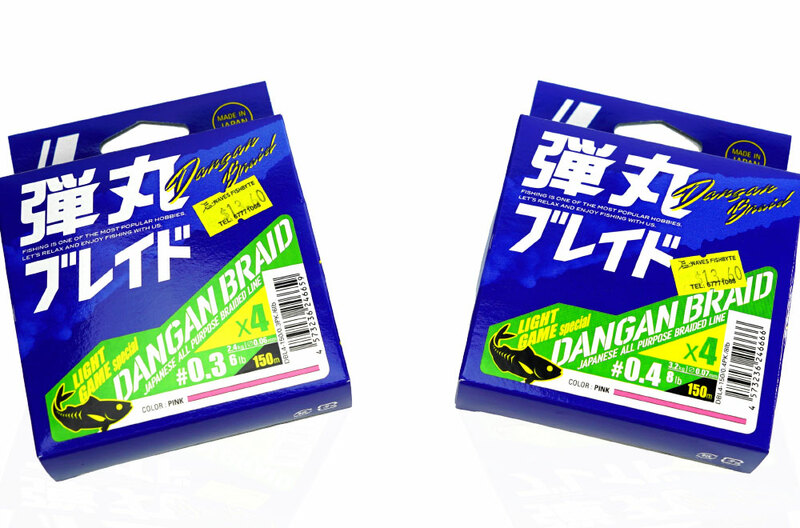 Majorcraft Dangan Braid X8 - PE LINE - 200m/ 300m (#0.6- 2) Available Model: Majorcraft Dangan Braid X4 - PE LINE - 200m #0.6 Majorcraft Dangan Braid X4 - PE LINE - 200m #0.8 Majorcraft Dangan Braid X4 - PE LINE - 200m #1 Majorcraft Dangan Braid X4 - PE LINE - 200m #1.2 Majorcraft Dangan Braid X4 - PE LINE - 200m #1.5 Majorcraft Dangan Braid X4 - PE LINE - 200m #2 Majorcraft Dangan Braid X4 - PE LINE - 300m #0.8 Majorcraft Dangan Braid X4 - PE LINE - 300m #1 Chat with us here if you have any enquires. Copyright © 2015 All Rights Reserved by E-Waves Fishbyte Pte Ltd.